​Ask us about off-season rates! ​This is THE all-inclusive package - we take care of all your entertainment needs! Our MOST POPULAR package! Check wedding entertainment off your to-do list! This is the preferred package for live music lovers! ​The perfect choice for your intimate gathering! "Jeremy & the Generations" will rock the house and have your guests up and dancing! Click here to learn more about the band! All weddings aren't the same - tell us about your vision and we'll deliver! 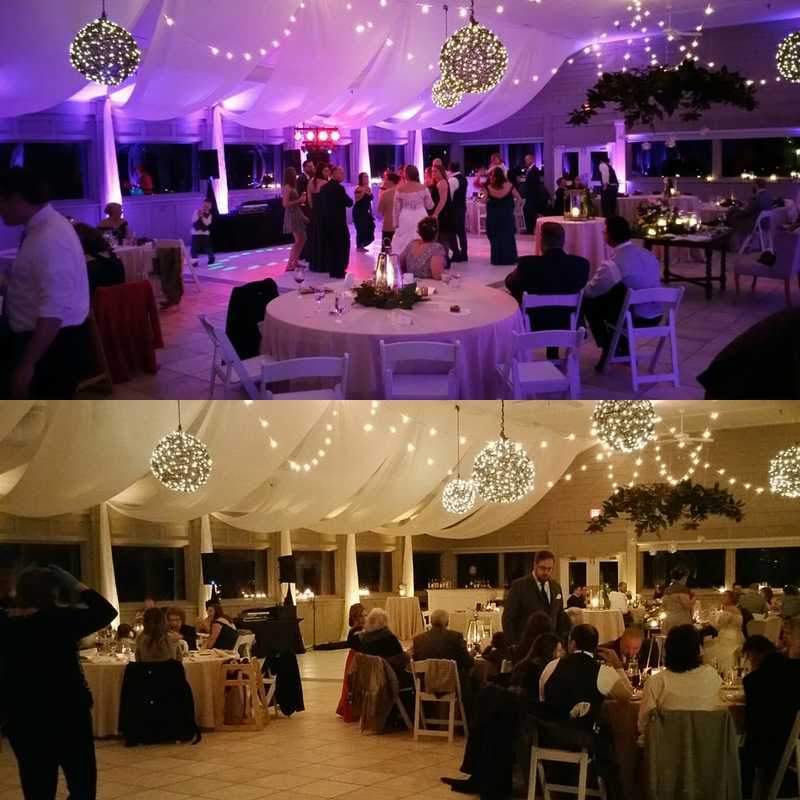 DJ Services, Solo, Duo, Trio, Full Band, Extra Time - you name it, you got it! Hear your favorite romantic music as you walk down the aisle! This option includes learning songs & prelude music for guests as they arrive. ​Let us warm-up the crowd before your big entrance! For the Cocktail Hour, we provide contemporary music with a romantic, fun, and "beachy" undertone. If you love live music, this is the option for you! Listen to your favorite tunes from the 60's through today - basic announcements included. Ask us about hiring more musicians for a bigger sound! Let's get this party started! DJ Service features current dance hits as well as the classics. Includes: custom grand entrances, emceeing duties, wireless mics, party lights, and so much more! Requests accepted when schedule allows. Need more time? Ask us about extended coverage for your event!